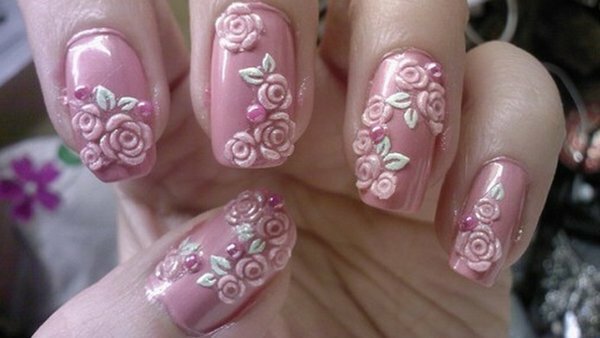 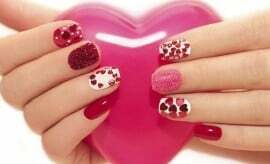 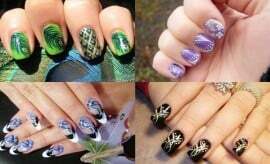 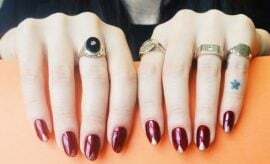 Nail Art Designs, Nail Care Tips and Tricks for Manicure & Pedicure. 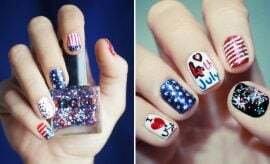 20 Best 4th Of July Nail Art Ideas To Salute America In Style! 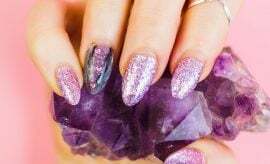 Amethyst Nail Art: Learn How To Look Wow!